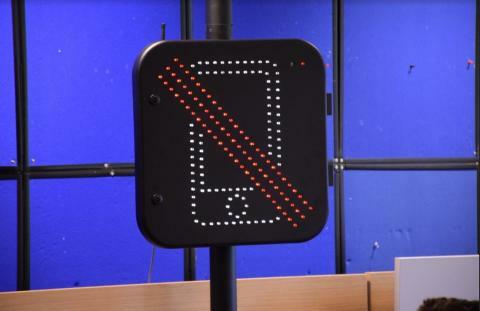 Today (12/4) we are officially announcing the use of this new piece of kit ahead of a week of enforcement and education activity starting on Monday 15 April through to Sunday 21 April which is part of the National Police Chief’s Council campaign. As of March 1, 2017, you’ll get six penalty points on your licence and a fine of £200. The campaign is being supported by Kate Goldsmith. 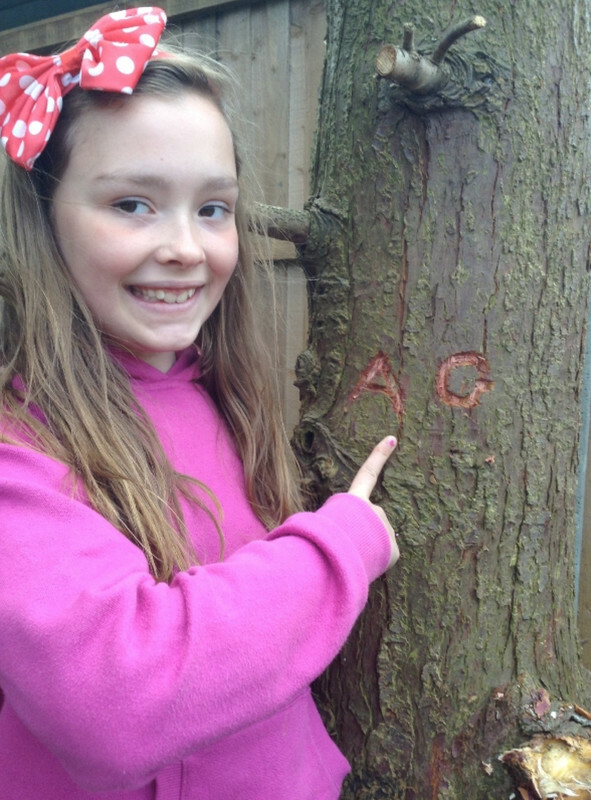 Kate tragically lost her daughter Aimee Goldsmith (pictured), aged 11, following a road traffic collision on 10 August, 2016. 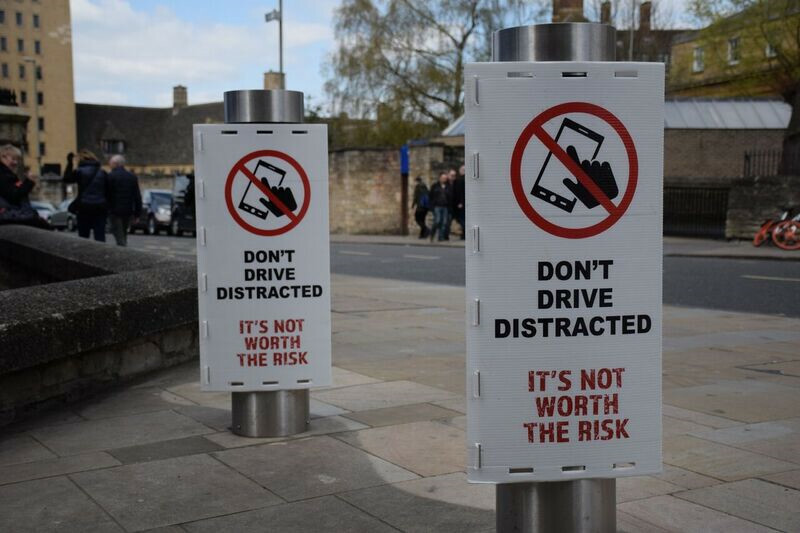 “The Joint Operations Unit will continue to educate people of the dangers of using a mobile phone whilst driving through our “It’s Not Worth The Risk” campaign and reduce the devastating impact it can have on people’s lives.